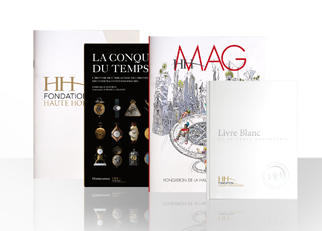 The Fondation de la Haute Horlogerie is a creator of content, competencies, connections and experiences whose principal objective is to promote Fine Watchmaking in Switzerland and worldwide. 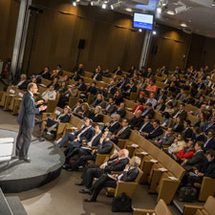 Since 2005, the Foundation has been an advocate for the expertise and values of this unique profession. The Fondation de la Haute Horlogerie works alongside the sector's leading names to spotlight creativity in all its guises. The fairs, exhibitions and unique events which it organises are a showcase for Fine Watchmaking and its most noble standards. Comprising some fifty independent personalities and international specialists in every area of Fine Watchmaking, the Cultural Council is the guarantee of legitimacy and objectivity. Furthermore, it ensures the Foundation has the best possible vision from which to serve the interests of the branch. 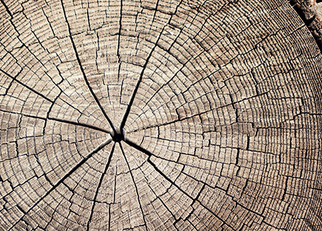 As a foundation representing Fine Watchmaking, we have a responsibility to uphold ethical practices. We support the Responsible Jewellery Council whose Code of Practices is widely implemented across the gold and diamond supply chains. We also support the fight against counterfeiting. Both these actions are governed by a profound belief in integrity and respect for values. 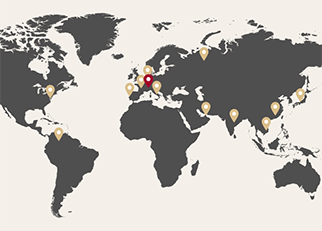 From museums and universities to industry bodies such as the Federation of the Swiss Watch Industry and international media, our partners provide valuable support. They help us successfully implement different activities and events that promote the culture of watchmaking. 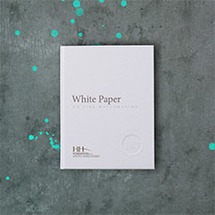 We propose reference works by distinguished authors, with contributions from the foremost experts in the field. 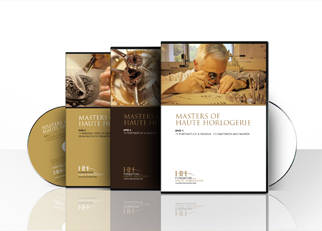 We have also compiled a collection of DVDs on Fine Watchmaking, its craftsmen and women, and the watch industry.